Zoom in: Click anywhere in the XD canvas, or click the desired artboard. Or, marquee-select an area to zoom in. then click or marquee select an area on the artboard. Adobe XD is a user experience designing software. It supports wireframing, vector design and interactive click-through prototypes. It's first public beta was released for macOS as "Adobe Experience Design CC" in March 2016. 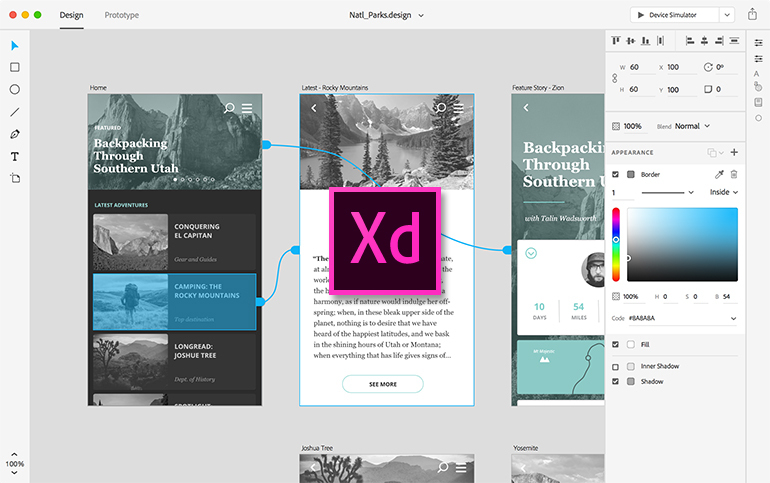 A beta of Adobe XD was released for Windows 10 in December 2016. As of October 2017, Adobe announced the software was out of beta. What is your favorite Adobe XD (Windows) hotkey? Do you have any useful tips for program? Let other users know below.